It's Shorter by Water - a history of the Gosport Ferry 1875 - 2011 by Michael Wright is available to purchase for £6.50 + P&P. or call 023 9252 4551 to place an order. The short stretch of water across Portsmouth Harbour between Gosport and Portsmouth may only be about 1/3 mile as the crow flies, but to travel between the two by road is over 14 miles. The route by road is nowadays very congested, and the journey time is unpredictable. It is now, and long has been, Shorter by Water, but also very much quicker and less stressful. It is thus no surprise that wherrymen were carrying our ancestors across this short stretch of water as long ago as the early 1600s, and probably long before then. 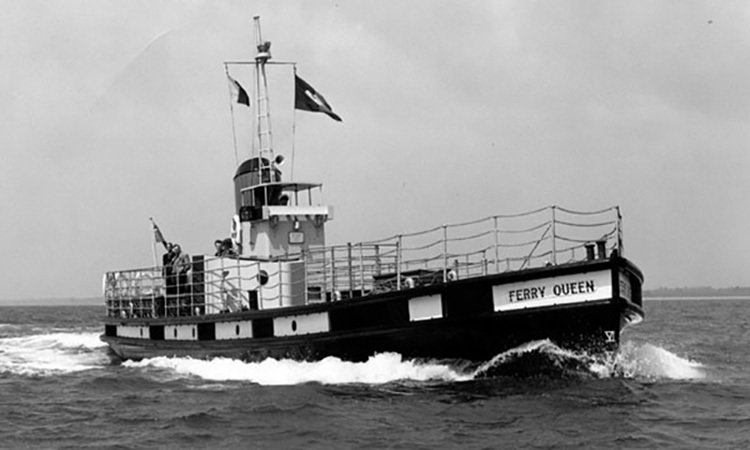 The company which eventually became Gosport Ferry Limited was founded in 1875, when Queen Victoria was a little over half way through her 64 year reign, and Benjamin Disraeli had recently begun his second spell as Prime Minister. HMS Warrior, Britain’s first iron hulled warship, which now watches over the ferry from its Historic Dockyard site, had been launched just a few years earlier. 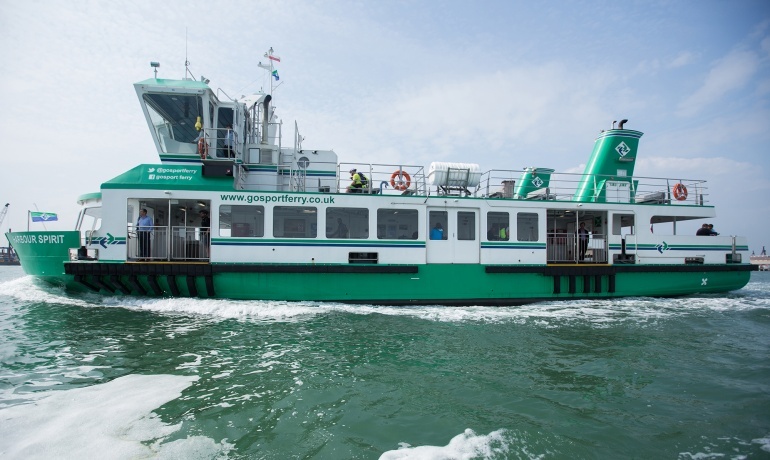 Every day except Christmas Day the green and white vessels belonging to the Gosport Ferry ply their way back and forth across Portsmouth Harbour between Gosport and Portsmouth, every 7½ minutes (at peak times) or every 15 minutes. 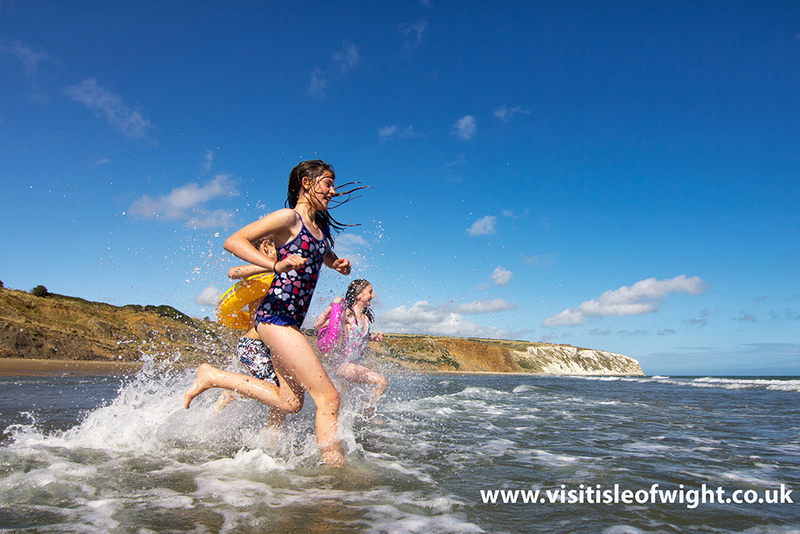 In over 70,000 journeys the ferries carry about 3½ million passengers a year. Over the 137 years of the company’s existence these ferries have watched over huge changes, in times of peace and war. The Naval Dockyard and surrounding industry may not be as extensive as they once were, but in more recent years leisure has become a significant feature of the harbour’s activities. Cross Channel and cross-Solent ferries, pleasure cruises, naval vessels: the ferry crews navigate their way through them all with great skill and the minimum of fuss. The communities served by the ferries have changed too. 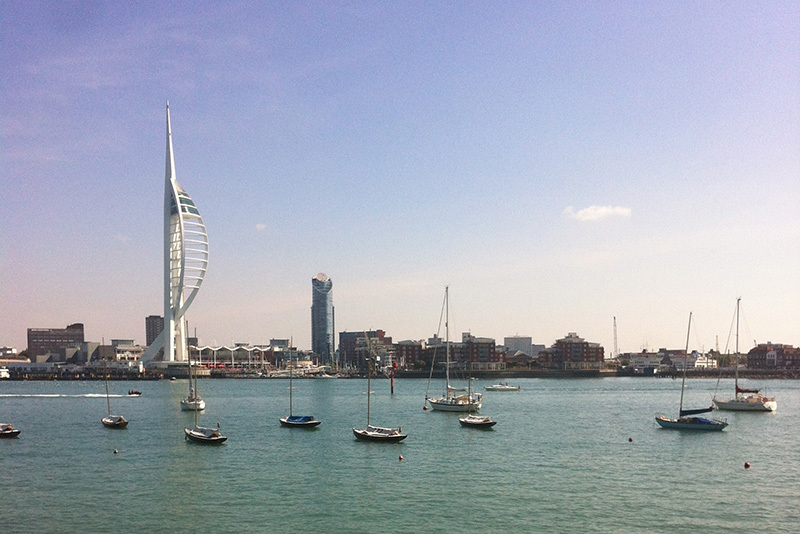 In recent years new housing developments have sprung up on both sides of the water, as well as the Gunwharf Quays outlet shopping and leisure complex at Portsmouth Harbour. These all provide custom for the ferries, but regular work and school commuters continue to be the core of the business, and to depend on the ferries’ frequent and reliable service. In this new edition Michael Wright, my predecessor as chairman, has brought his fascinating book right up to date; as well as updating the text, his research has unearthed a number of wonderful new photographs. Not only does the book tell the story of the ferry, it is also a window on the history of the communities of Gosport and Portsmouth, which the Gosport Ferry has served so well for nearly 140 years.